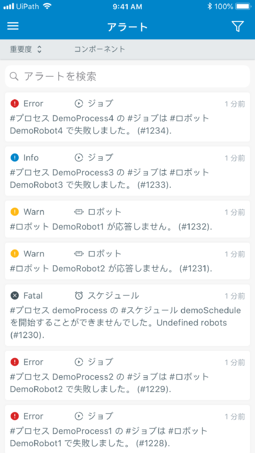 We are happy to announce that this release brings Japanese language to the Orchestrator Mobile App experience with minor improvements to French & Russian UX. Note: The apps are released following a staged roll out process that adheres to safe deployment practices. Each day the app will be available to an increasing percentage of users. The actual users will be defined randomly by Apple & Google. 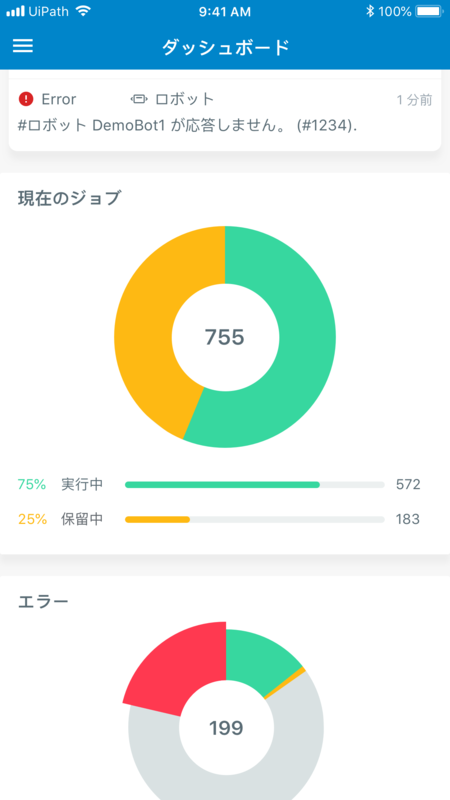 The app will be available to 100% of users 7 days after the initial release.